« Legalizing Weed: What’s the BIG deal?!? Can you still start a business in America from just a dream? If you work hard and be honest you can make it in America. Jacklyn Rodman partner in Grace Alley Flags had an idea, lined up the right people to make it happen, and went for it! 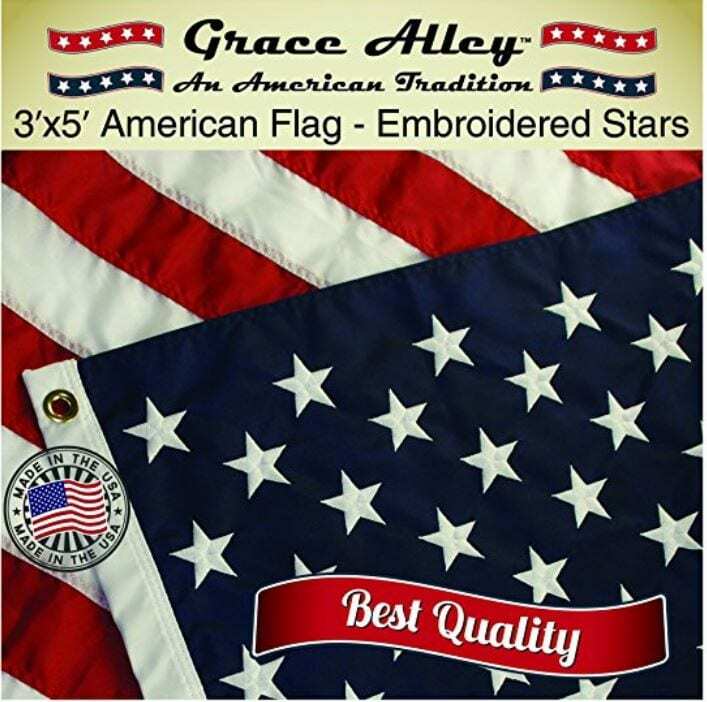 Now they sell over 100 thousand flags a year, American made, by American hands, with American materials. Red Skelton breaks down the Pledge of Allegiance.